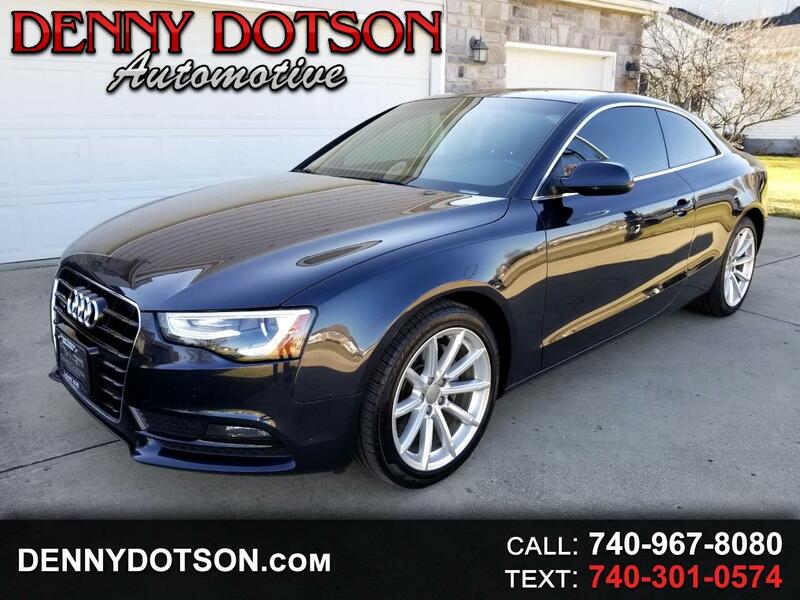 Used 2015 Audi A5 2dr Cpe Man quattro 2.0T Premium for Sale in Johnstown OH 43031 Denny Dotson Automotive Inc.
Just in!! Hard to find 6sp manual transmission 2015 Audi A5 Quattro. Moonlight Blue Metallic(almost black) over Cognac Leather. Clean history with no accidents. Heated seats, Panoramic Roof, Daytime Running Lamps, and 18" Ten Spoke Alloy Wheels. Not many manual transmission A5's out there! The 2.0T is so more responsive when you add the 6sp transmission. Night and day difference.